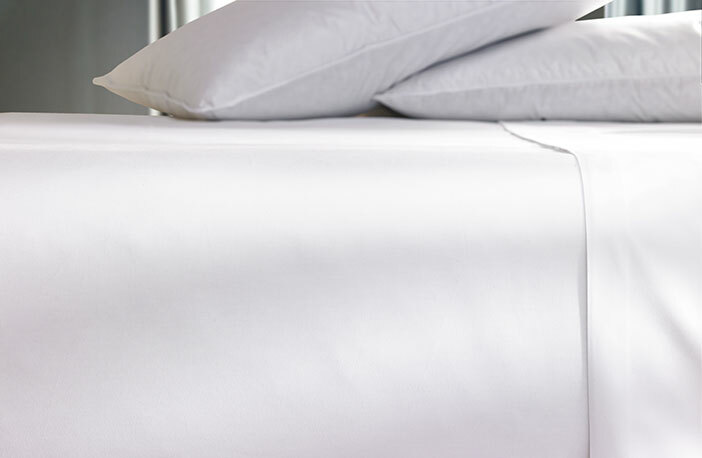 The Courtyard Fitted Sheet pairs quality construction with the ultimate cotton blend fabric that is smooth and inviting against your skin. At Courtyard we know how important quality linens are, and we are delighted to bring our hotel sleep experience to your home. 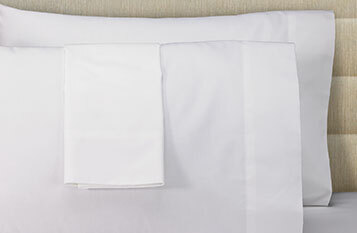 Combine this hotel fitted sheet with our matching flat sheet and complementary down comforter, and enjoy the same luxurious comfort you cherished during your stay.